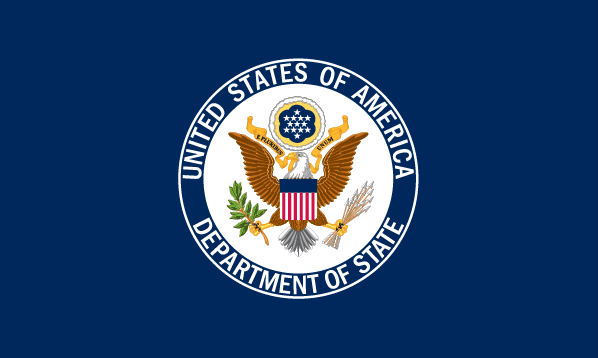 The US State Department has said that Somalia’s government lacks the capability of apprehending individuals and organisations funding the al -Shabaab. According to a country-by-country report on terrorism, the US added that Somalia lacks the capacity to investigate and prosecute incidents of terrorism financing and Somalia’s judicial system remains weak and lacks technical expertise. The report further stated that the Horn of Africa country uses an outdated penal code that was last revised over 50 years ago, while the ministries responsible for drafting and submitting bills to parliament lack the capacity to formulate comprehensive anti-terror strategies. The militants’ main source of funding in the country comes from illegal production and export of charcoal and sugar alongside taxing residents and businesses in areas under its control. Externally, the group secures funding from some Somalis in the diaspora. Estimates indicate that al-Shabaab members vary from 3,000 to as high as 7,000 with most being ethnic Somalis but foreign fighters continue to join the group. Despite efforts by AMISOM troops to push al-Shabaab from key strongholds in the country, the groups still remains a potent threat in Somalia, launching frequent attacks aimed at overthrowing the government.